Versatile tools to get your brand or message across. Custom labels and stickers for marketing, packaging, and other applications. To get the right label or sticker for your application, it’s crucial to work with a partner who can provide the right options. 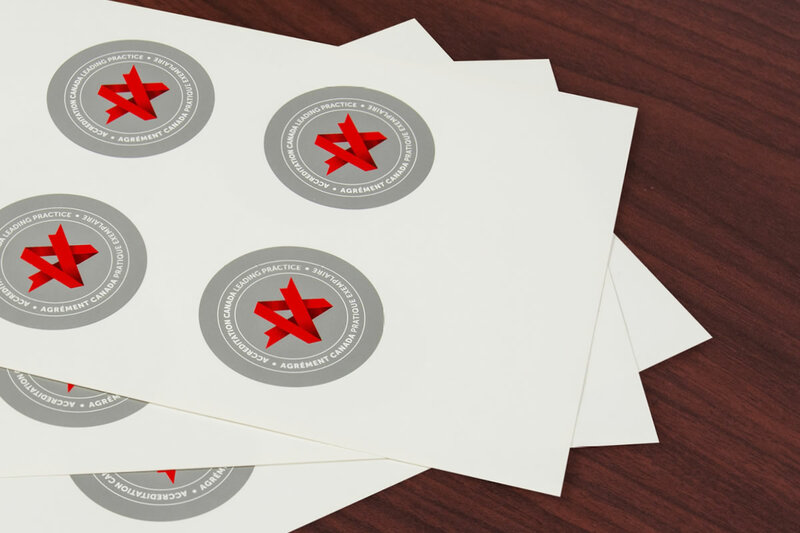 As an integrated print, display, and packaging firm, we produce labels and stickers for hundreds of different applications – from simple to highly specialized. 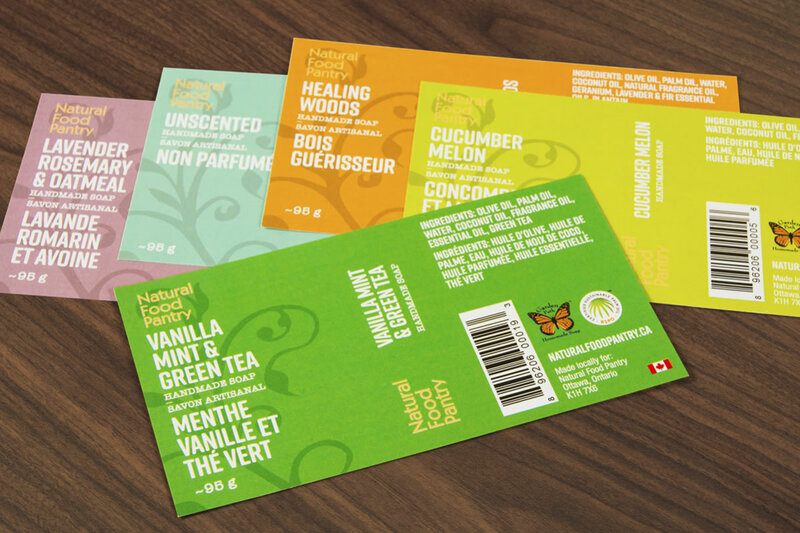 Why Entrust Your Labels and Stickers to Us? For one, our versatility. We produce labels and stickers of all shapes and sizes, in quantities from small to large, and with the right adhesive for each application. 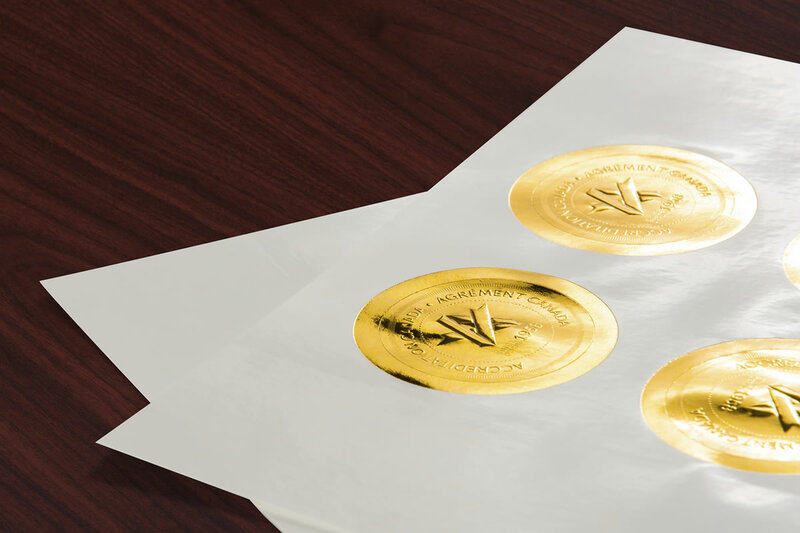 Whether you need your labels in sheets, rolls, or individually cut, we can deliver. Our knowledge and versatility ensure you’ll get precisely the piece you need. Plus, we believe in personal service. You will have a dedicated service coordinator who will invest the time in getting to know you and your materials. Your coordinator will ensure you get what you want, when you need it. Choosing the right materials and adhesives for your project is crucial. Our team will suggest options, research solutions for challenging applications, work with you to run tests when needed – and help you create the solution you need. 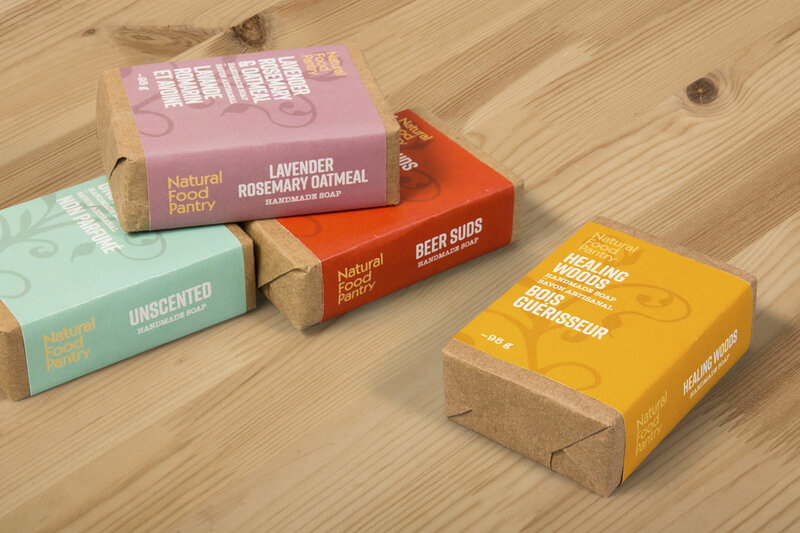 When it’s difficult to secure shelf or floor space for a point-of-purchase promotion, affixing IRC labels to your packaging can be the perfect solution. 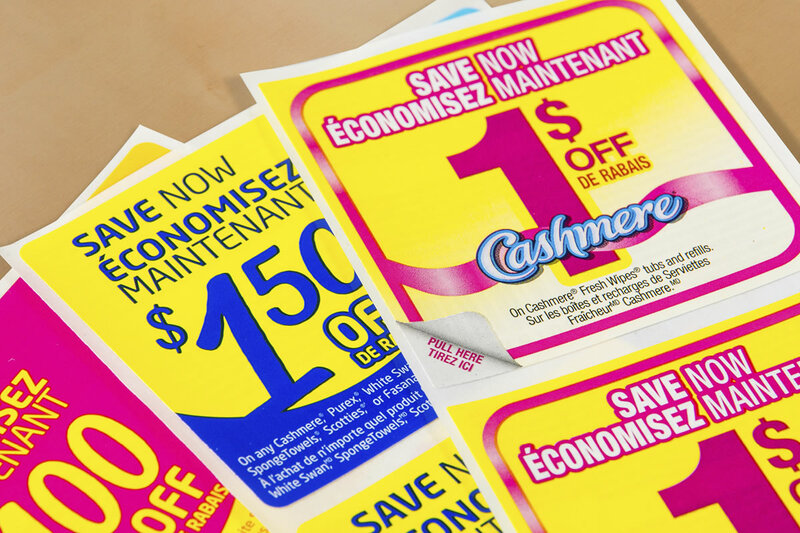 We can also print and insert coupons and other in-pack promotions into your packaging. Creating your next sticker or label?